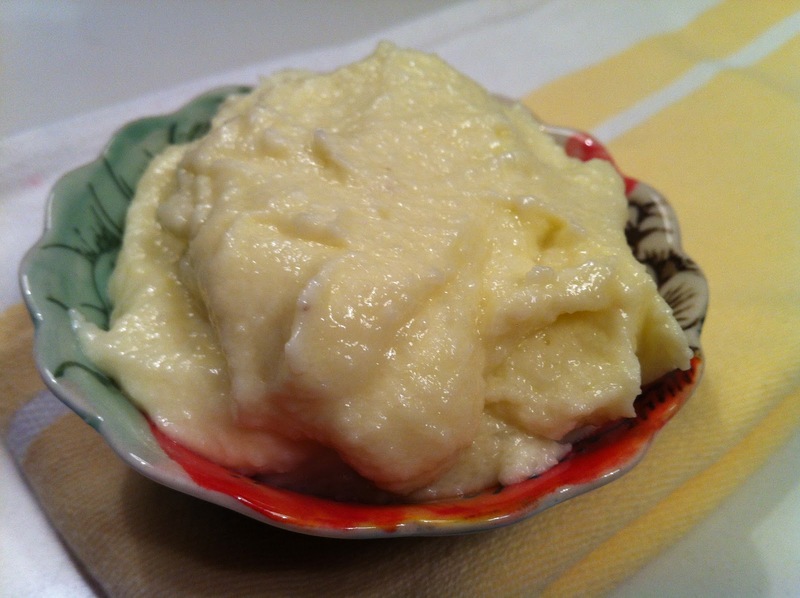 garlic mashed “potato” (with cauliflower) | what is clara eating today? This is great to serve with any protein meal. We have some friends over for a BBQ tomorrow, so Clara will be eating this with baby back ribs and grilled fish. In boiling water, cook cauliflower until very tender, about 20 minutes. in a small sauce pan, heat cream, garlic, salt & pepper. put all the ingredients in the food processor and puree until smooth.